This is a good app for those people who love watching quality movies and videos on the internet. It is a free download for iOS devices. The app is manned by filmmakers whose responsibility is to bring the best video content on the web at the moment for the app users. What you get are both original short films and up-and-coming comic videos. You also get to watch short documentaries and news. After installing the app, swipe across the picks and then click on the videos that interest you to watch them. You can also save them for later. With time, the app will understand your taste, and then you will start receiving recommendations for videos that might interest you. This one is free but there is a paid version with better and more features at a price of $9.99. This app is better than any music app out there in that it will let you play local content as well as stream content. You can also upload songs to Google’s cloud to save space on your phone and stream across multiple devices. 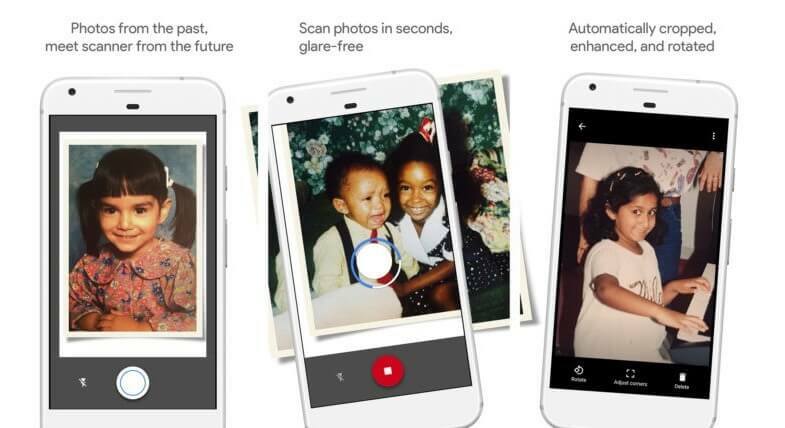 This is an app for those people who have old photos that they want to digitize. It is a free app for iOS devices. Photography has always been exciting and is a primary function on any modern smartphone. Today, taking and saving photos has become easy, with simply snapping the pic on your phone and uploading it to a storage space. However, you definitely miss out on your old photos, well not anymore. With PhotoScan, digitize the photos of the past knowing that the quality of the photos will remain the same and it is absolutely free to use. 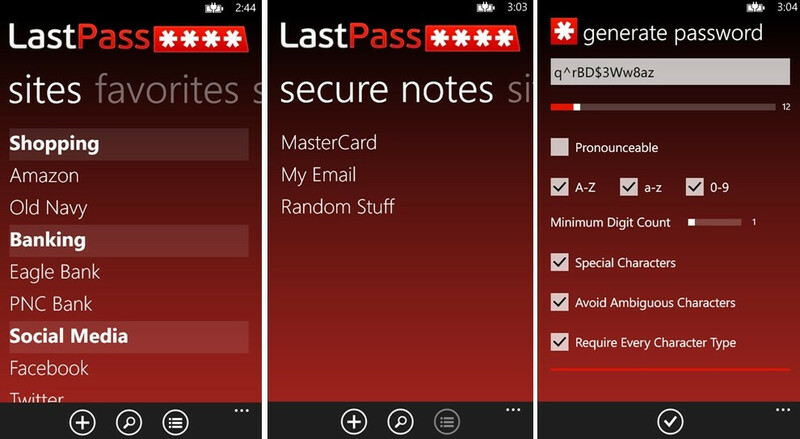 This is a password manager app that is free for Android devices, with in-app purchases. This is definitely a good app to have, considering that you have to log in into everything on your mobile device these days. 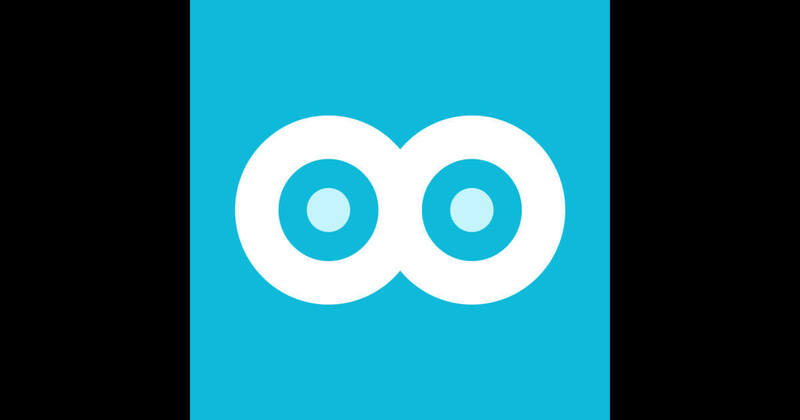 The app will save your passwords and keep them safe. You can have it autofill passwords for you for the sites and apps that you use regularly. You get a password generator feature too if you are not so good with coming up with hard-to-hack passw0rds. This is an app that is meant for people who might need help with budgeting and organizing their finances. It is a free app for iOS devices. It is popular because money management is an essential aspect of everyone’s life. For some people it is hard to allocate funds appropriately to distribute until the next paycheck.. If this happens to you almost every month, you need this app. The app will sync with your accounts to help you track your spending. You also get to benefit from actionable advice on how you can best manage your money to enjoy good financial health. You shall get tips that can help you enjoy financial freedom in the long term. Google Drive is a cloud storage solution that is available for Android devices. New users enjoy 15GB for free permanently once they sign up. The suite of android apps that comes with it is what makes this app special. These apps include Google Docs, Google Sheets, Google Slides, Google Photos and Google Keep. These apps are useful for practically everything you need to do to achieve productivity. The app is absolutely free but includes in-app purchases. This is an obvious application, as it has topped the list as both the most downloaded app, as well as the one that people spend the most time on. There are various versions of this app available. The popularity of this app continues to grow from strength to strength, and now has features that are exclusive. This means that some features can only be found on mobile devices, and not on PCs. 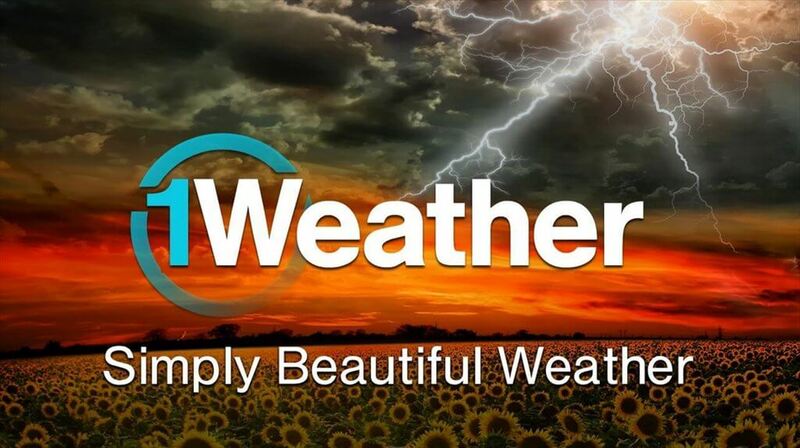 This is an amazing weather app which features a simple design that will show you the current weather, give you a forecast for up to 12 weeks, radar and other stats for fun. It comes with a set of customizable widgets and other standard things like notifications in case of severe weather. You will always know what to expect as far as weather is concerned with the app. The good thing about it is its minimal design. There is the free version and also the paid version that will only cost you $1.99. It is available for Android devices. 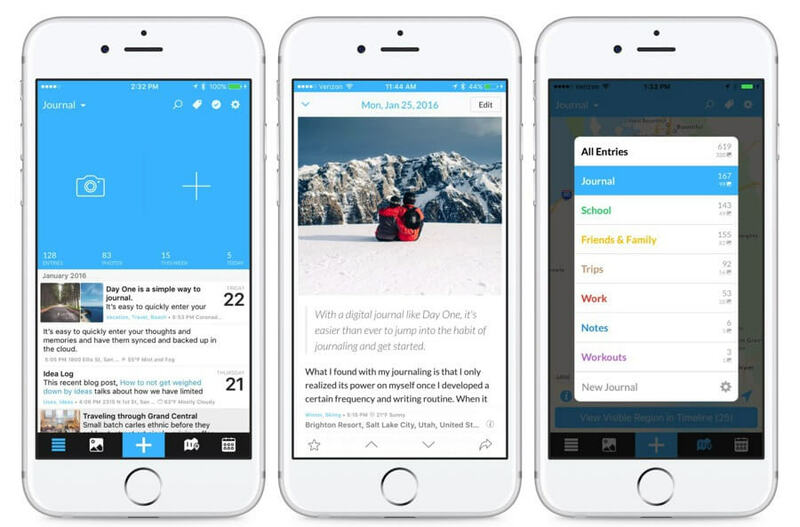 This app is meant for people who need to get better at archiving their life and experiences. It is available for iOS devices at a price of $4.99. The app comes with great features that you will find useful in organizing some of the most exciting things about your life. You can for instance organize multiple different journals; add photos to different entries among other things. 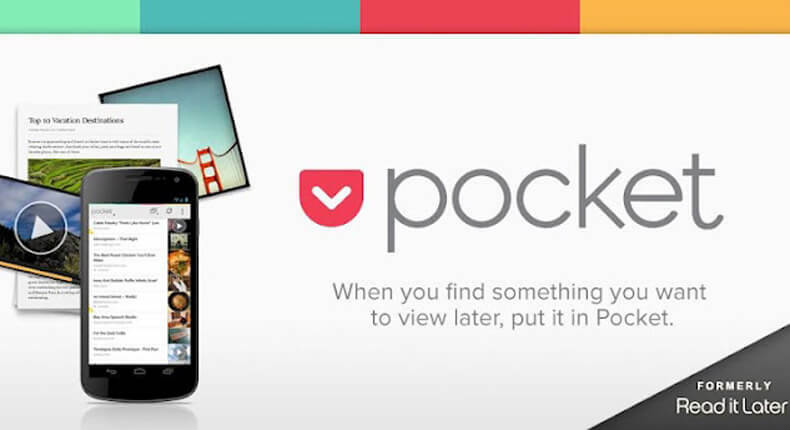 This is a free app for Android that helps users take a webpage and stash it away for viewing later. If you were reading something and you do not have time to finish it, the app will let you keep it until that time you will have time to finish reading it. 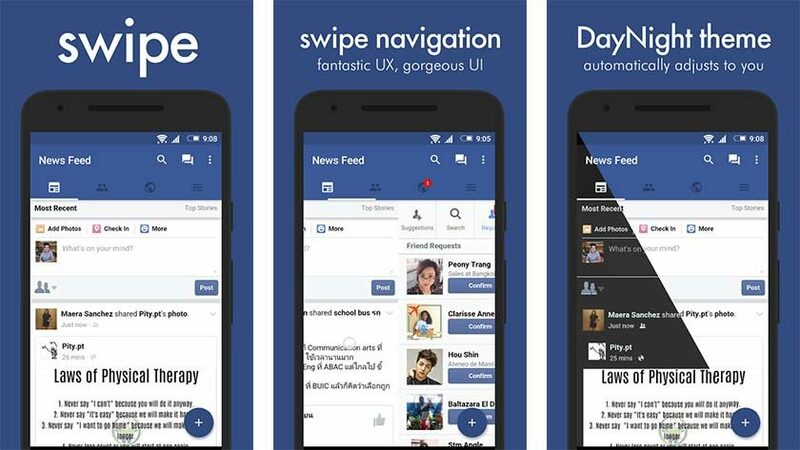 It is very easy to use and it works with the most popular news sites and social media apps like Facebook. So many mobile apps are available in the market today and each of them has something good to offer. It is good to ensure that you have at least the best apps on your mobile device for anything that you might need while on the go.